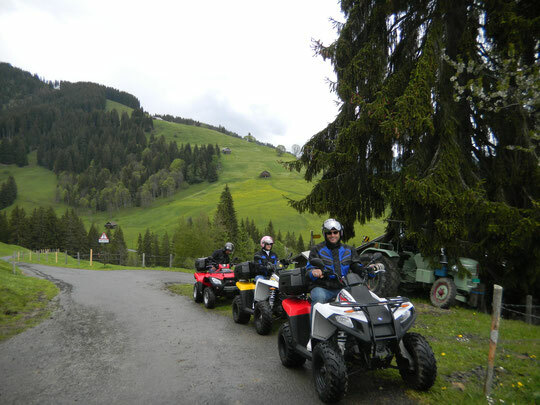 Specials of this tour: Roundtrip up in the mountains, visit a farmer village, great views on the swiss alps and lake Thun. Shortest tour with mountains! From our shop in Matten-Interlaken,to the top of Habkern.You are going to cross fields,authentic swiss villages,forest and private routes. 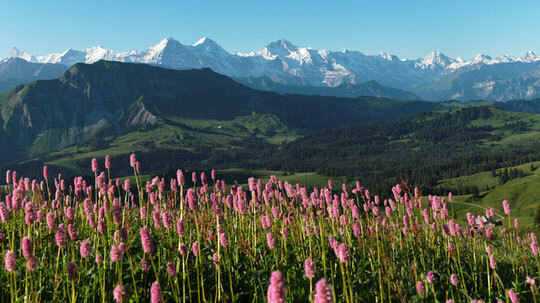 Enjoy with us a fantastic Jungfrau region view!